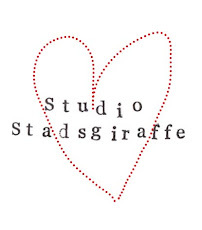 Stadsgiraffe: Hoera! Noortje is here! 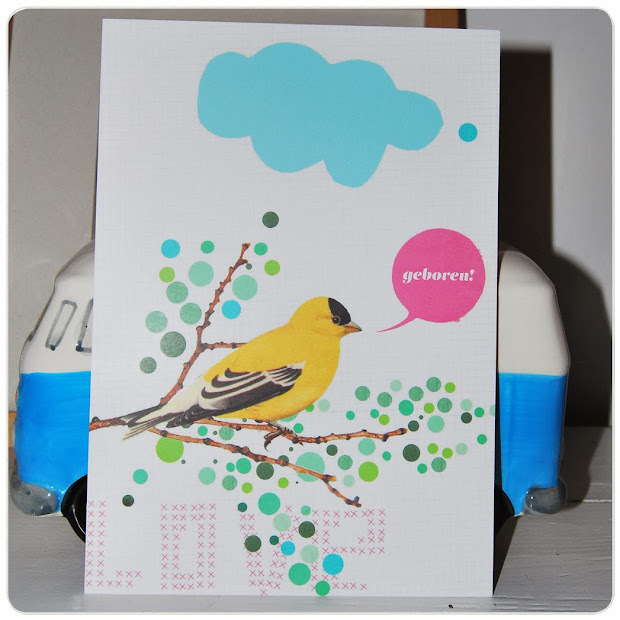 A few years ago I made a card for this lovely couple Christien&Ed. It was for their first born Hidde. 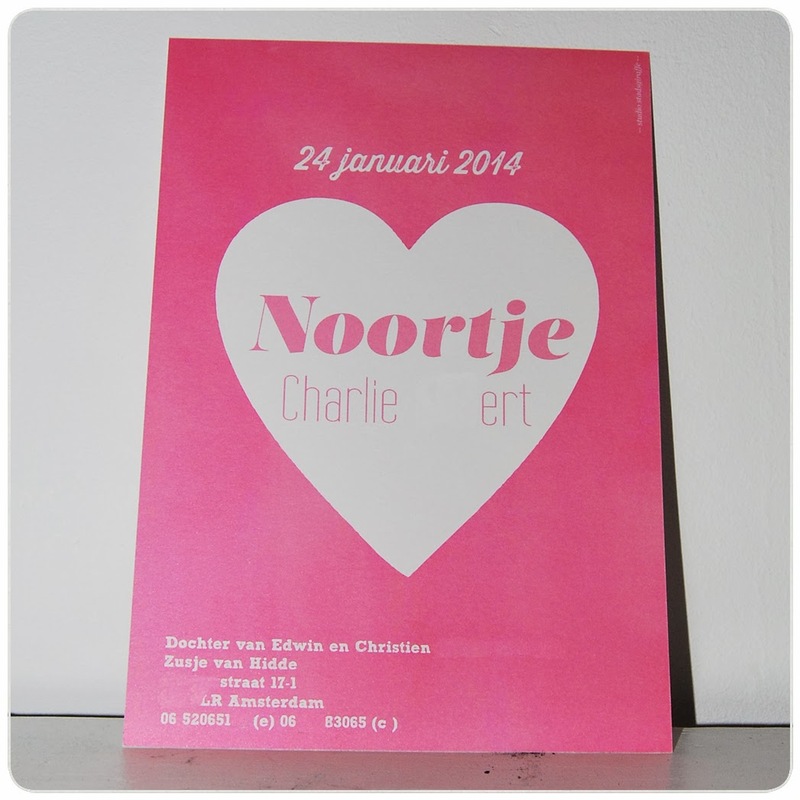 This time I made a card for his beautiful sister Noortje. So happy with the card, and so happy for this little family really turning into a big family! Have a nice day.